This information is based on the Recommendations of the Dental Health Committee of the National Health and Medical Research Council. You’re pregnant? Congratulations! Dental care is an essential part of health care, which should continue throughout pregnancy. Women should not fear having dental treatment during pregnancy. 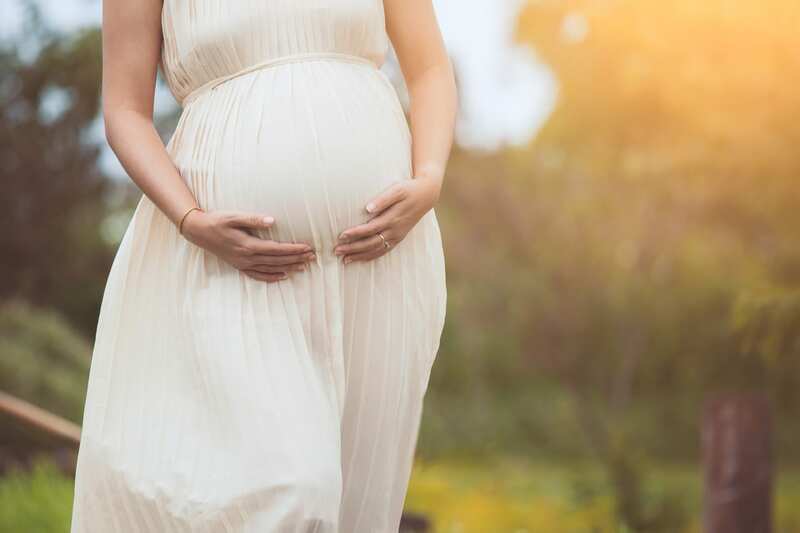 Emergency and simple treatment can be undertaken at any time during pregnancy; elective treatment is usually performed in the 4th, 5th, or 6th months (2nd trimester) of pregnancy, and the sessions are kept relatively short for comfort. If you are having difficulties with your pregnancy, the dentist may discuss treatment with your obstetrician. Cleaning and fluorides should continue to be performed regularly. Take particular care to keep gums clean and healthy as they are more susceptible to infection due to the hormonal changes. A balanced diet following general dietary principles is advised. Food and drinks containing sugars should be minimised for the mother’s dental health. Prompt treatment of infections and/or pain is essential to prevent a rise in body temperature, and to prevent the release of bacterial poisons – both of these things can effect the unborn child. If required, paracetamol (Panadol) is the painkiller of choice, and a penicillin (e.g. Amoxycillin – “Moxacin”) is the best type of antibiotic. The local anaesthetics used in dentistry such as lignocaine are safe. X-rays are necessary for the assessment or treatment of infection or pain. There is no risk of radiation reaching the baby in the abdomen because all dental X-rays are aimed sideways into the mother’s head. Lead shielding over the abdomen is not required with our modern equipment.